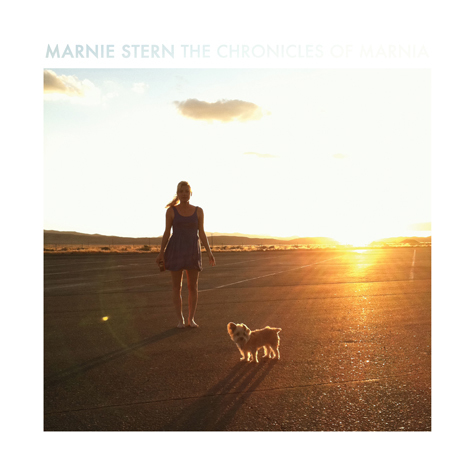 Letters From A Tapehead: Marnie Stern: "Year of the Glad"
Marnie Stern: "Year of the Glad"
So, 2013 will see a new album from guitar maestro Marnie Stern dubbed, The Chronicles of Marnia. Today, a new single from the album was unveiled, "Year of the Glad." The album will be released March 19th via Kill Rock Stars and is now available for digital pre-order at the label's Bandcamp page. Marnie Stern has been a Letters From A Tapehead favorite since 2007s In Advance of the Broken Arm.